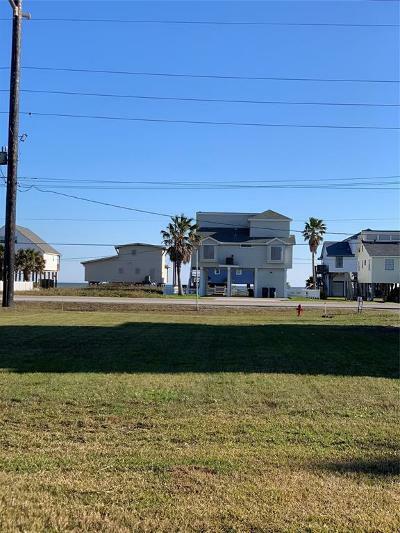 Imagine building your dream beach home with views of the Ocean! 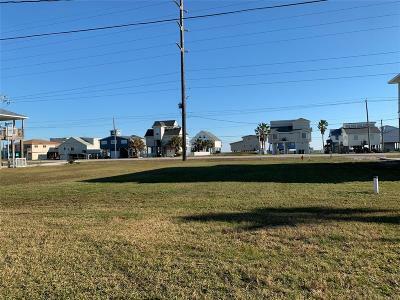 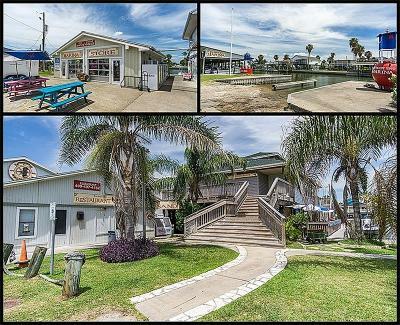 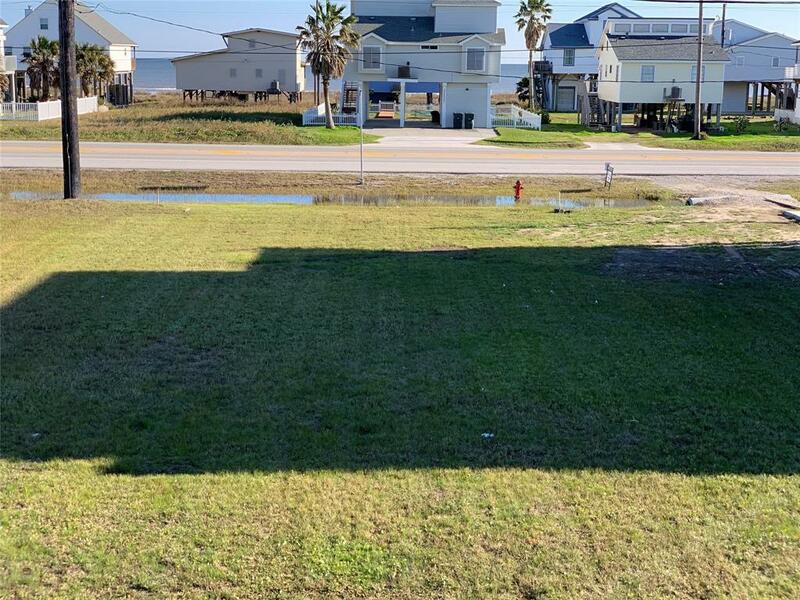 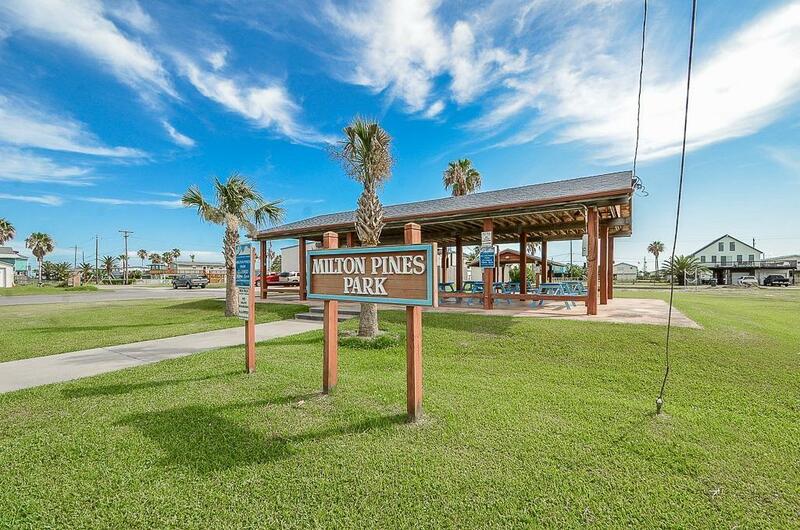 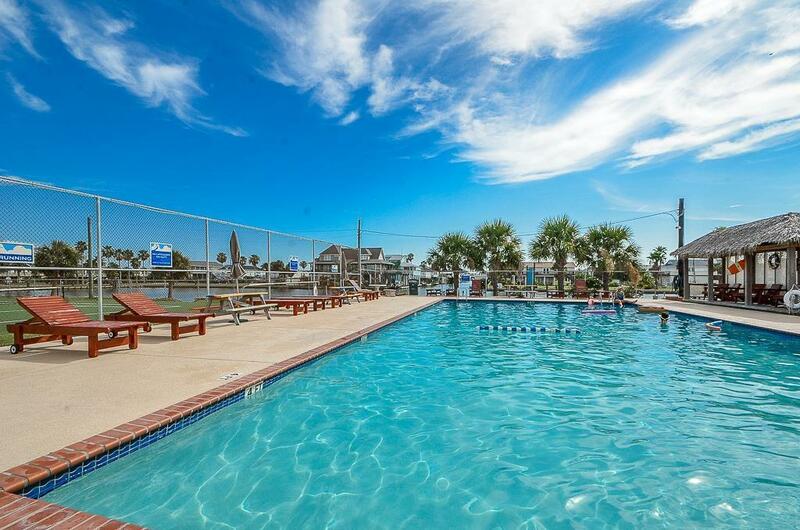 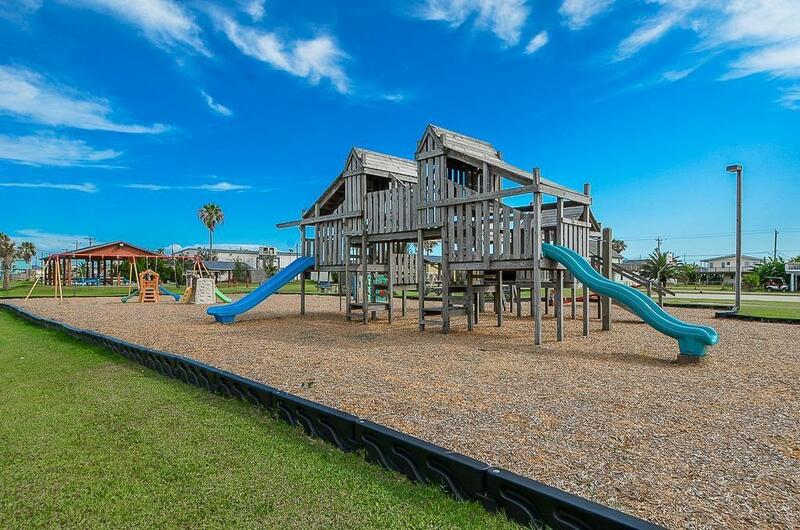 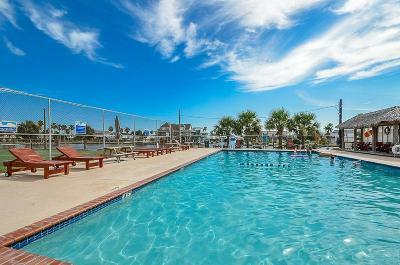 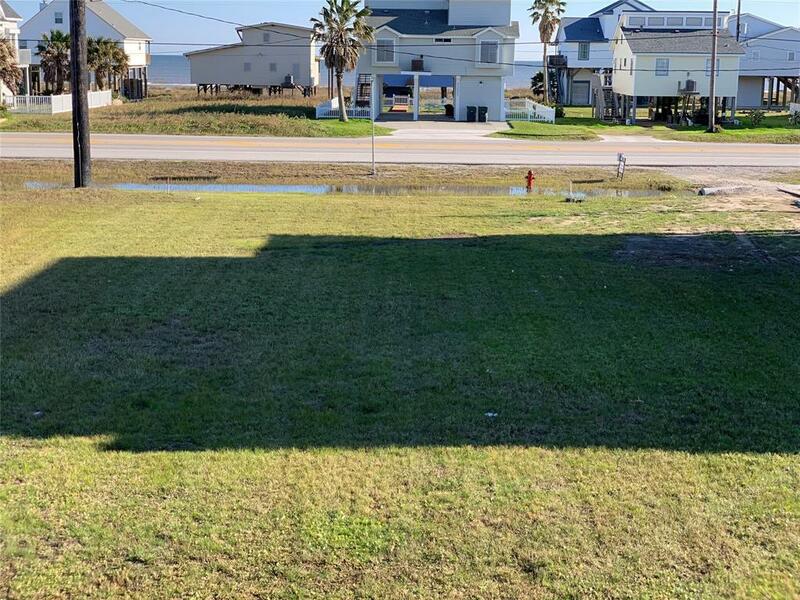 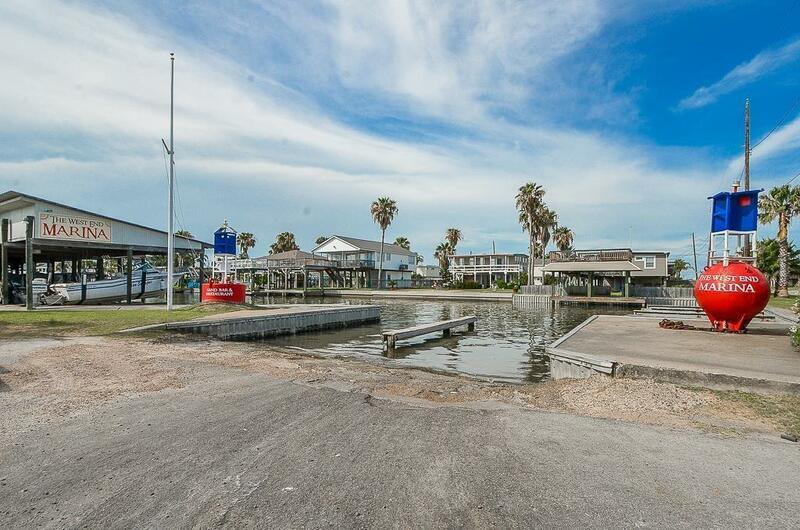 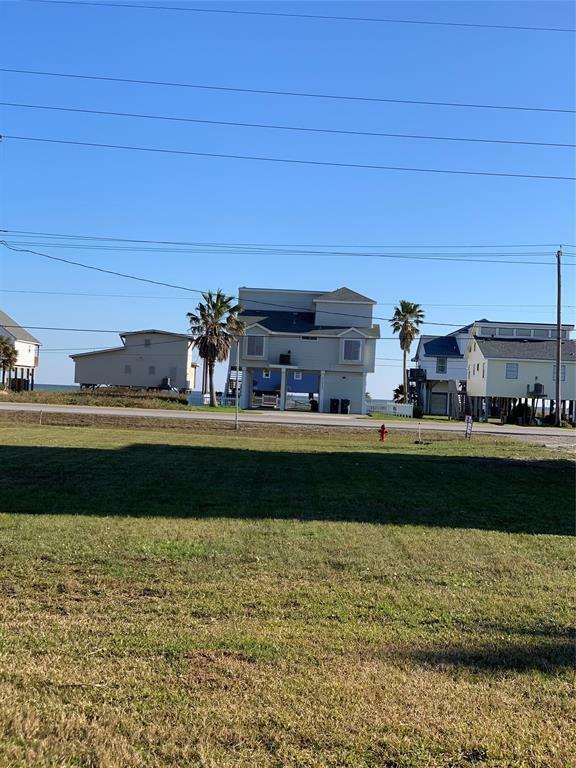 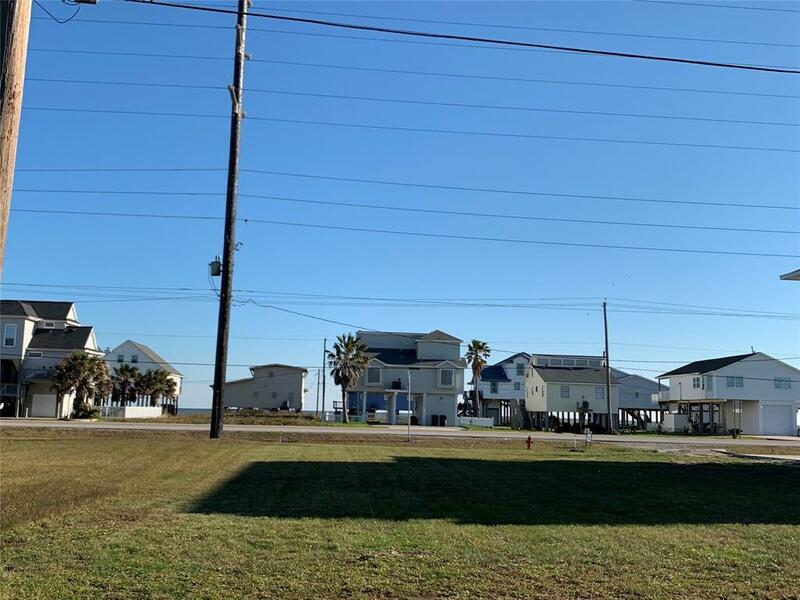 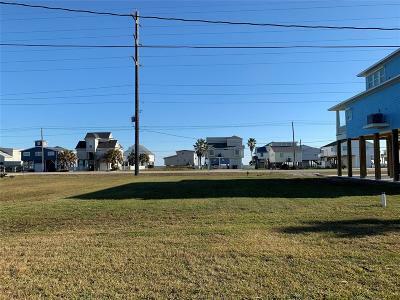 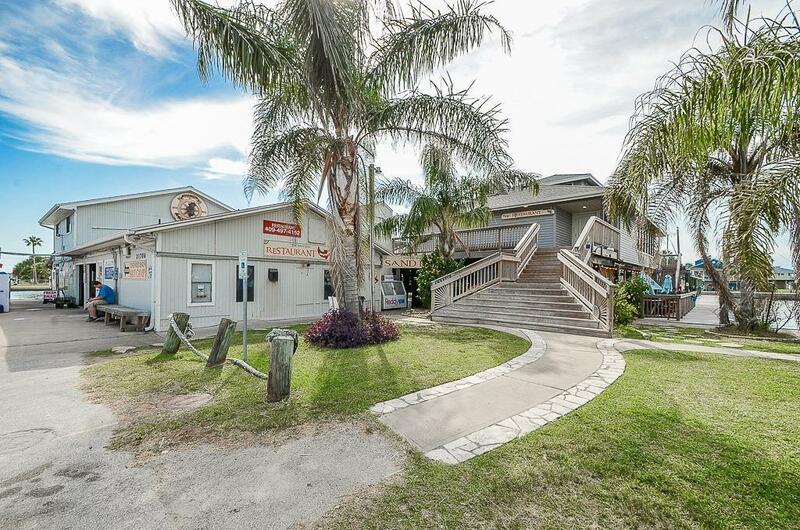 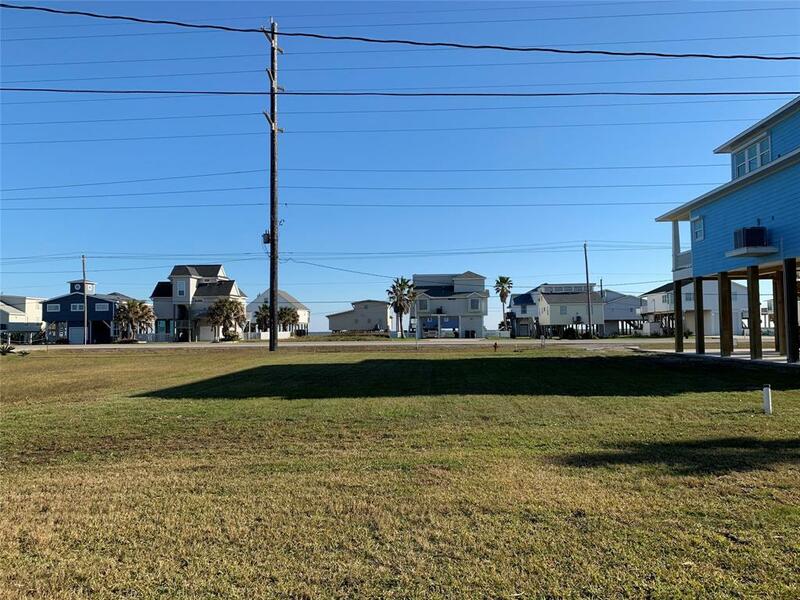 Steps away is Galveston Beach and Galveston Bay! 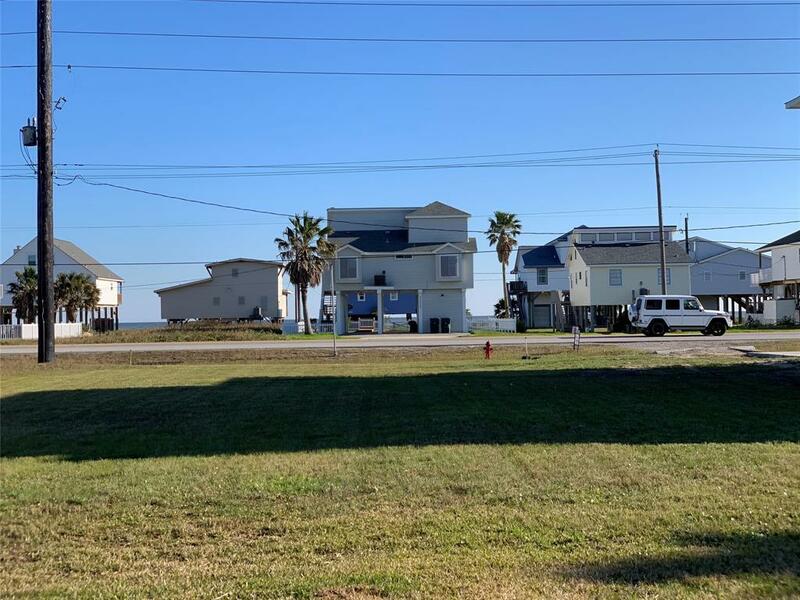 Known for fishing, kayaking, canoeing, boating, sunbathing...and all in the neighborhood of Sea Isle, where the Property Brothers challenge occurred! 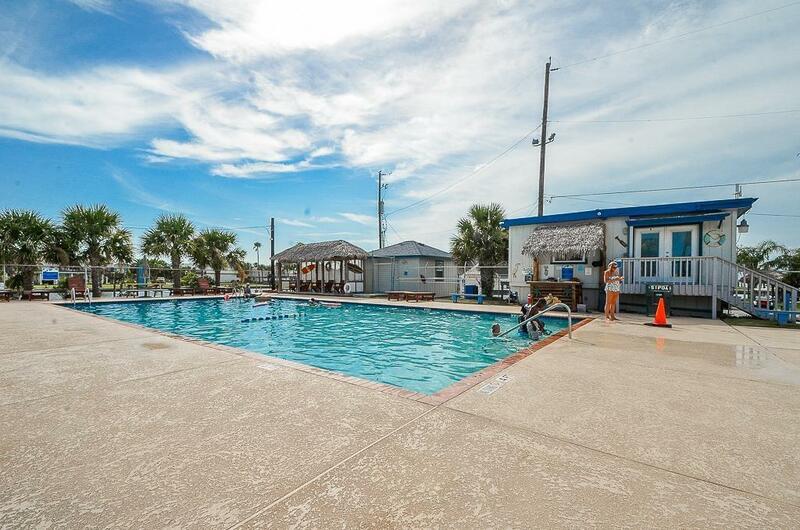 You can choose your builder, you can choose your view, and you can live the beach life full time or on weekends! 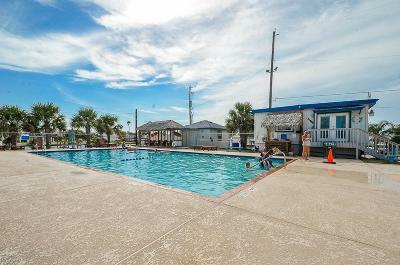 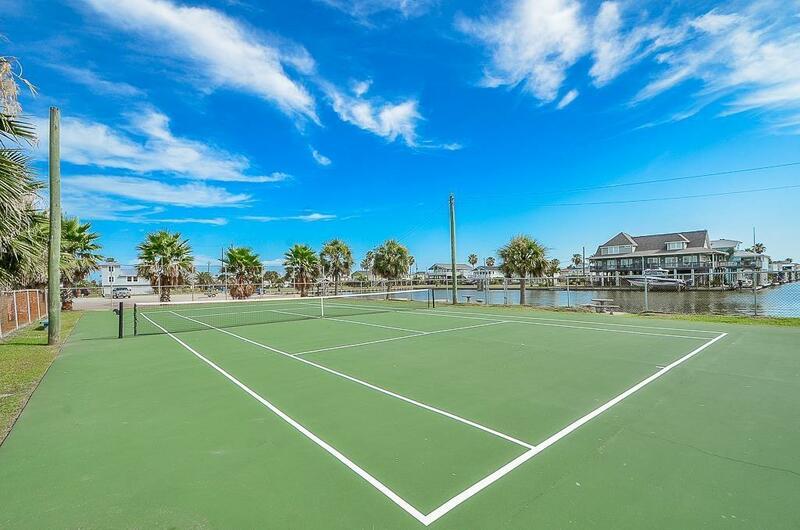 Sea Isle has the West End Marina, pool, tennis court, 2 restaurants, and a one mile private neighborhood fishing pier! 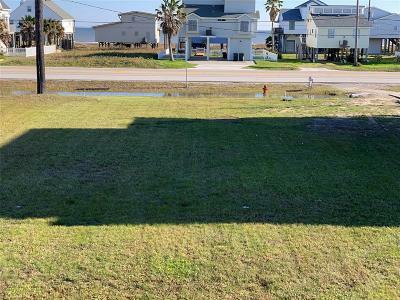 Directions: Lot Is Located Next To New Build Home On The Right, About 5 Lots Down From Blinking Light.